Dontnod’s Vampyr is a wildly successful game, so much so that it’s already getting a TV adaptation. Vampyr is also garbage; a game with heaps of potential ruined by poor combat and choices that don’t matter. It’s always frustrating when a bad game succeeds while better games struggle, but that’s how it is. Good doesn’t always translate to popular, that’s one of humanities many sins along with murder and Bethesda. There’s no question Vampyr would have been a better game had it followed the formula of Dontnod’s previous hit, Life is Strange. But that would have brought about its own problems. In fact, Vampyr’s crappiness might (indirectly) be a good thing for Dontnod though, and we have Telltale as the perfect example why. In a previous video, I theorized one of the reasons Telltale Games went out of business was their lack of creativity. They pumped out anywhere from two to five games a year, all adventure games, and all using the same formula. It was a recipe that people were bound to tire of, regardless of overall quality. Dontnod could find themselves in the same place if they continued to capitalize on the success of their previous game, Life is Strange, if they didn’t try new things. 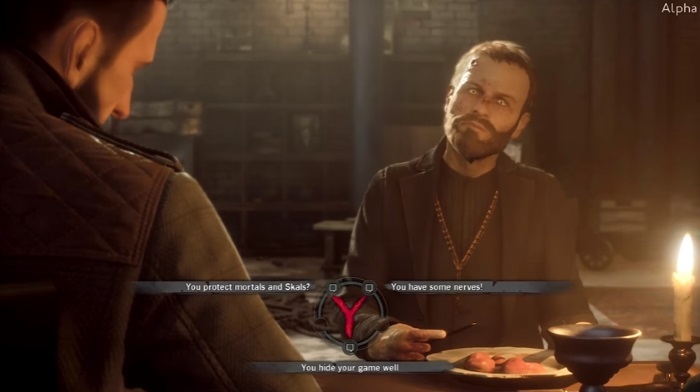 Vampyr would be a better game if it were a point and click, similar to Life is Strange. A big part of why the game is so broken is that the combat is a mess. Many of the game’s “choices and consequences” revolve around this combat and nothing else. It infects even the excellent writing and dialog choices because you know none of it makes any real difference, it’ll only affect who you’ll have to stab or shoot later. But if they went the route of Life is Strange, there wouldn’t be any combat at all. But that would be the problem. Dontnod is currently working on Life is Strange 2, and Twin Mirror, set to release next year, which is another adventure game. If the French developer slapped the “adventure game studio” title on themselves, they’d go the direction of Telltale sooner or later. 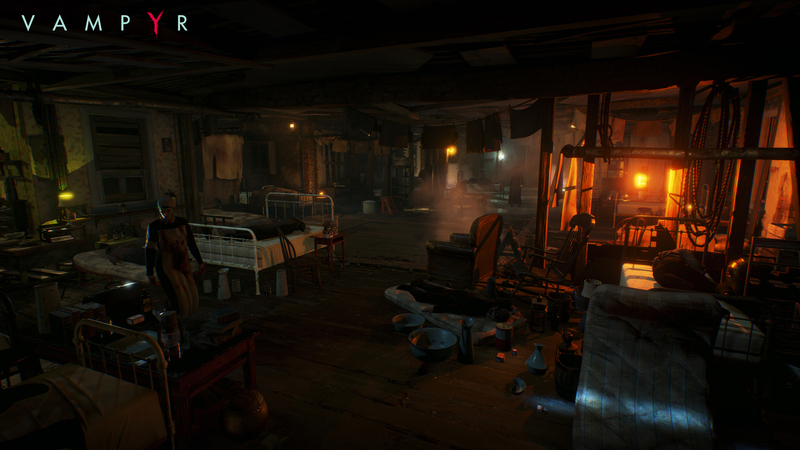 By diversifying their lineup with action RPG’s like Vampyr, they improve the long-term health of the studio. It would have been nice if the game was better, but the fact that it at least has mixed reviews to its name (a minor miracle) and has sold so well is proof that this strategy works. Dontnod seems to realize that too, as while Twin Mirror is an adventure game, it instead will focus more on puzzles than the dialog choices of Life is Strange. Even Life is Strange 2 is mixing things up with new characters and themes, and a new setting. It sounds crazy to say a bad game is good for anyone, but sometimes that’s how life works. Vampyr could have been great, and it obviously would have been great if it were. But in terms of sales and the long-term health and viability of its creator, it is great. Sometimes that matters more than whether or not a single game is fun or not.